I think by know you all know that I love photographing people. Duh, right? I'm a portrait and wedding photographer. XD But, you know what I love even more? 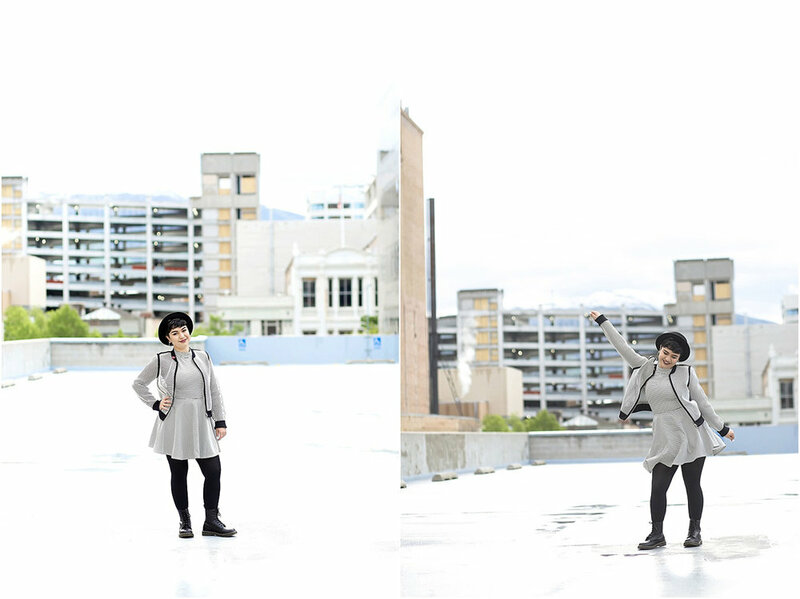 When I get to photograph awesome people like my friend Zaina. I've known this lady for a long time and seen her grow so much, so when she asked me to do her senior portraits, I was like, "Uh, yeah, let's do that thing right now. Pleaseandthankyou." 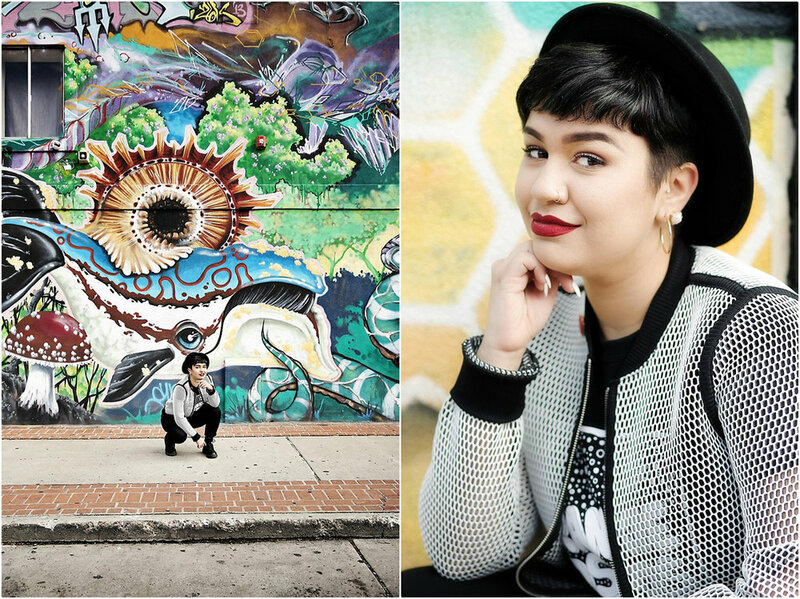 Zaina is a passionate, creative, witty gal and I knew that her session was going to be BADASS. And you know what? It was. We danced on rooftops, explored random alleyways, talked non-stop, and laughed pretty much the whole time. It was AWESOME and if you want to see the result (which I know you do! ), read on, yo! You are going to LOOOOOVE it. Promise. Pretty amazing, right? I love it when I have people who are willing to go outside of the box, because that's when cool stuff happens! Also, a little shout out to my friend here - Zaina is an amazing writer (she's studying Journalism at the U) and she's a contributing writer for for our local SLUG Mag! So, next time you are out and about, grab a copy of SLUG and read her stuff!